Operating since 2012, Insulator, is a New Zealand owned and operated business located in Te Awamutu. 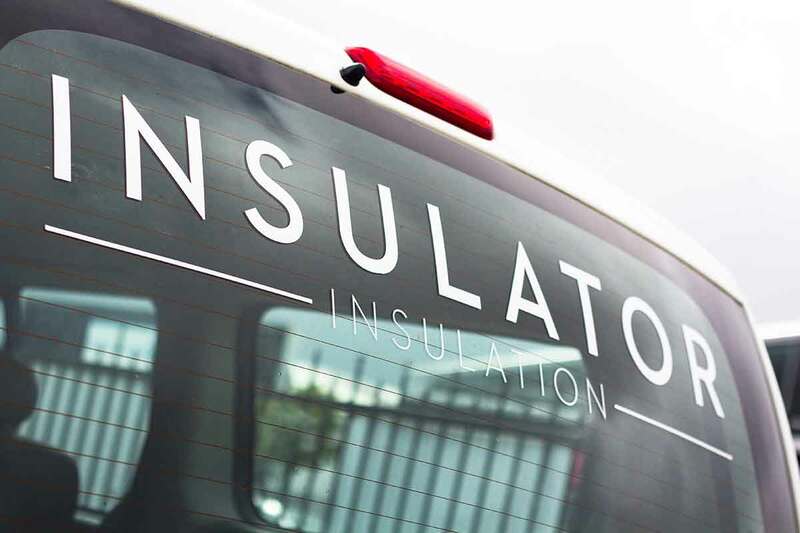 We are insulation specialists supplying and installing quality products in a timely manner and within set budgets in the entire Waikato and Bay of Plenty regions. We have excellent relationships with the leading insulation manufacturers including Tasman (Pink Batts), Autex (Greenstuf) and Knauf, allowing us to ensure we can source the right product at the right price for your next project. Most importantly, Insulator have an experienced team of dedicated installers who pride themselves as being the best in the business. Our employees are Site Safe approved and collectively have worked on some of the biggest building projects in these regions.